MYOB Exo Job Costing is flexible, and can be configured to suit a wide range of business requirements. These range from engineering jobs, make-to-order environments and consulting firms. Use it to manage output items requiring outwork and additional chargeable labour and costs. The Job Costing module is totally integrated into MYOB Exo Business –no re-keying of transactional information or debtor invoices is required. 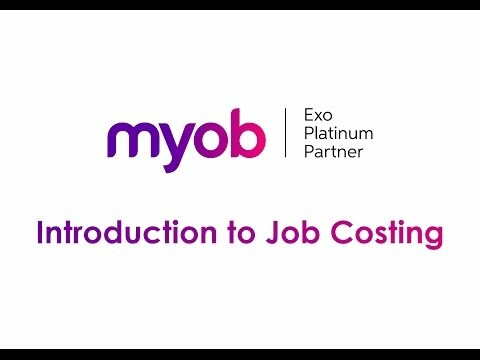 Visit the Enprise MYOB Exo Job Costing Youtube video channel for more tutorials.